The FPIES Foundation has joined forces with 30 million Americans and health care advocates around the world for Rare Disease Day® on February 28. 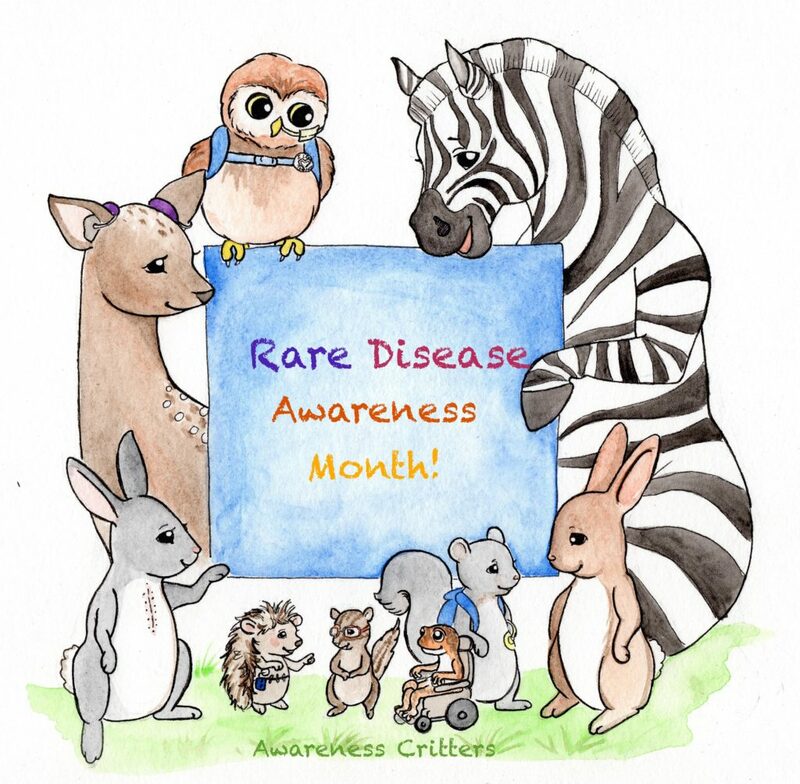 Rare Disease Day is an annual awareness day dedicated to elevating public understanding of rare diseases and calling attention to the special challenges people face. #1. Share a Rare Disease Fact on social media. #2. Print and color a rare disease day coloring page and share it with facts about FPIES in your community or on social media. Visit Awareness Critters.com to download your kid friendly coloring page. Visit RareDiseaseday.org to download your “Handprints Across America” coloring page. #3. 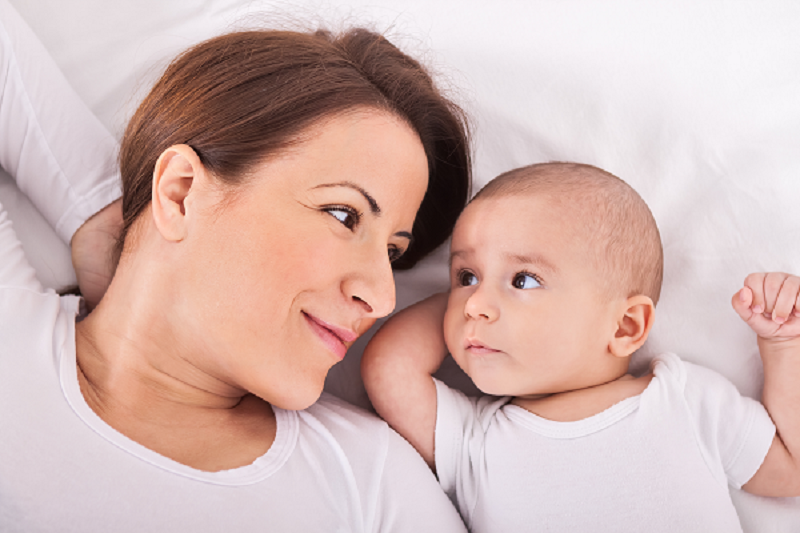 Share a medical journal article on FPIES research from our Medical Literature page. #4. Change your profile and banner pictures on social media to show your support. #6. Learn and share about the importance of patient registries and their role in the advancement of understanding of rare disease with our “FPIES At a Crossroads” Global FPIES Day webinar. #7. Host an awareness event in your community. Not sure where to start? Print and share awareness materials. 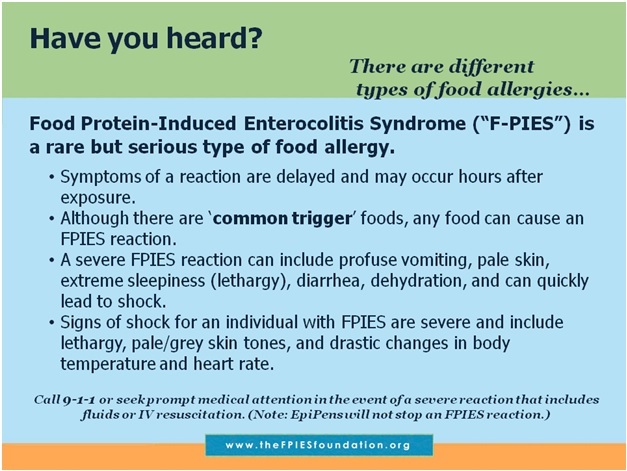 Watch our “Creating an FPIES Resource Table for your Awareness Event” webinar. 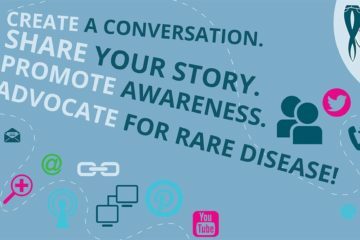 See, watch and read stories and submit your own to Rare Disease Day for publication. #10. Follow us on social media for our daily updates on staying involved! For more information about Rare Disease Day in the U.S., go to www.rarediseaseday.us. 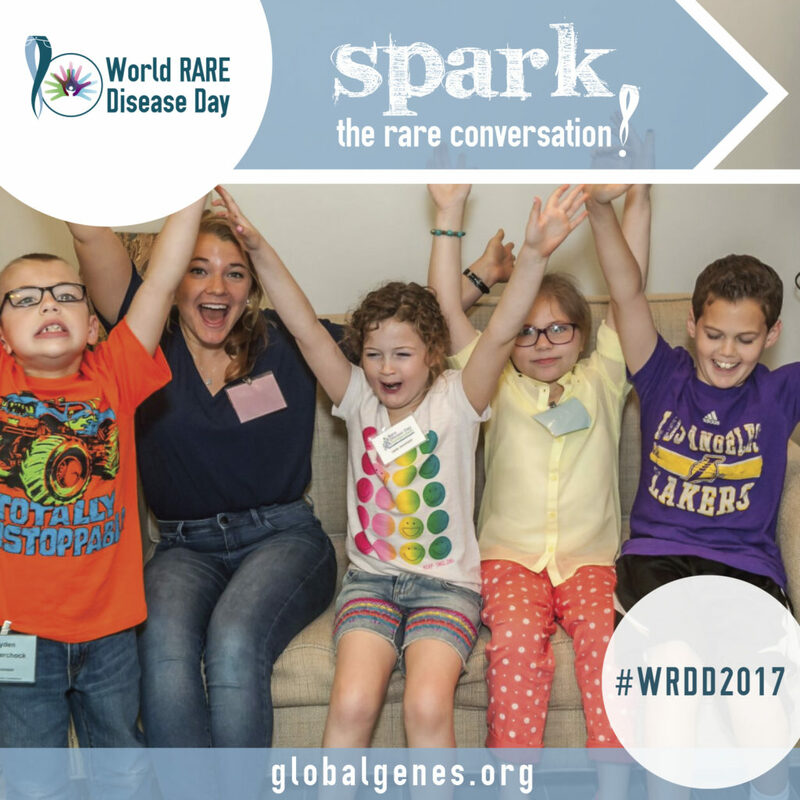 For information about global activities, go to www.rarediseaseday.org andwww.globalgenes.org. This post was written by the FPIES Foundation Board. Tags: AskMeAboutFPIESCare about RareFPIES Family. Rare Diseases DayLiving with a Rare DiseaseRare Disease DayRare Diseases.